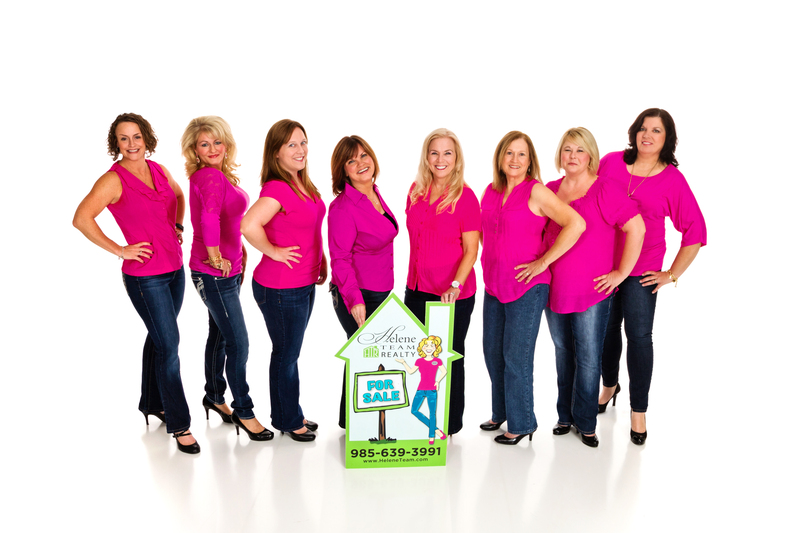 Established in June of 2006 & locally owned and operated, The Helene Team serves St. Tammany Parish with a special emphasis on Slidell, Pearl River and Lacombe. You know how comfortable you feel when you slip on your favorite pair of blue jeans. That’s how you’ll feel when you work with the friendly, experienced real estate pros of The Helene Team. We do everything in our power to smooth the way for your home buying or selling journey. From advising you about current market values to linking you with a trusted local mortgage broker to making sure all the “t’s” are crossed and the “i’s” are dotted, we’ll be right beside you.